Sammy Adams launched his career in 2009, from his dorm room at Trinity College in Connecticut with the track “I Hate College”; a remix to Asher Roth’s “I Love College”. From there his career sky rocketed, signing with Sony’s RCA label, and knocking out of the park singles like “Driving Me Crazy”, “LA Story”, “All Night Longer” and even appearing on Enrique Iglesias big single “Finally Found You”. Since he made the decision to leave RCA and continue his career as a truly independent artist, Sammy has made great strides. He released his first independent album, “The Long Way” back in Spring of 2016 and ended last year with a massive single, “Where You Are”. 2017 has kept Sammy busy, with two 7-week national tours already under his belt, as well as a slew of college shows. This has left little time for anything else but recording new music. In late July, Sammy released a remix for “Where You Are” by the talented duo Cherry Beach, which received massive support across the board, even from artists like The Chainsmokers. 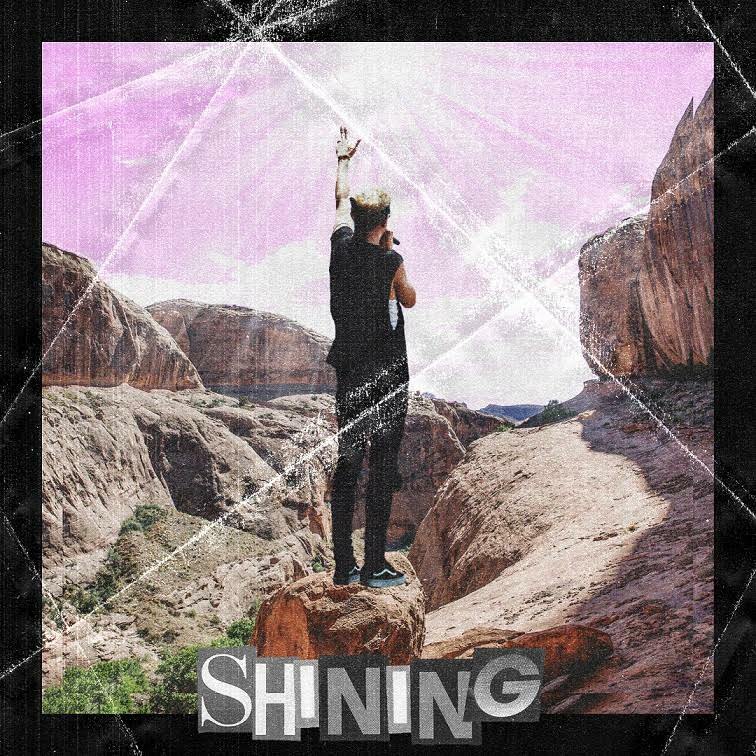 “Shining” is one of a few new singles we will see before the end of the year from Sammy Adams. The production credits go to Ace Harris, Kromatiks & BVRNOUT. Fans got another opportunity to hear this song live during Sammy’s set at the Billboard’s Hot 100.